We have combined self-defense tactics from all our videos into a series of lessons that focus on a particular type of attack, i.e. Defense vs. Grabs and Chokes, Defense vs. Edged Weapons, etc. As you work through the videos, you will see a variety of different styles to achieve the same end. This video is a compilation of defensive techniques against grabs and chokes pulled from several of our titles. 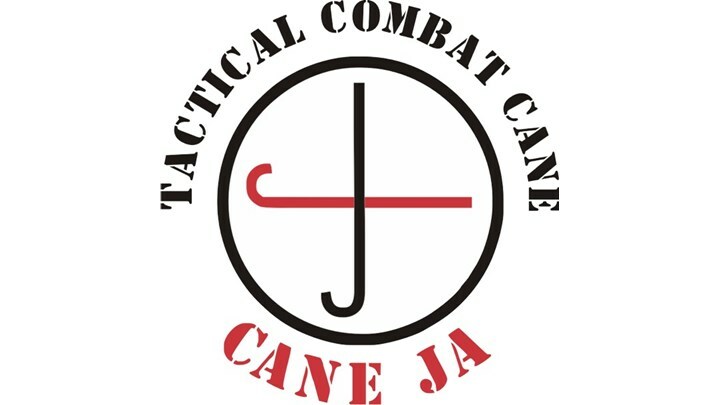 In our continuing Cane-Ja self defense series exclusively in the Virtual Dojo, here is Self-Defense vs. a Gun.